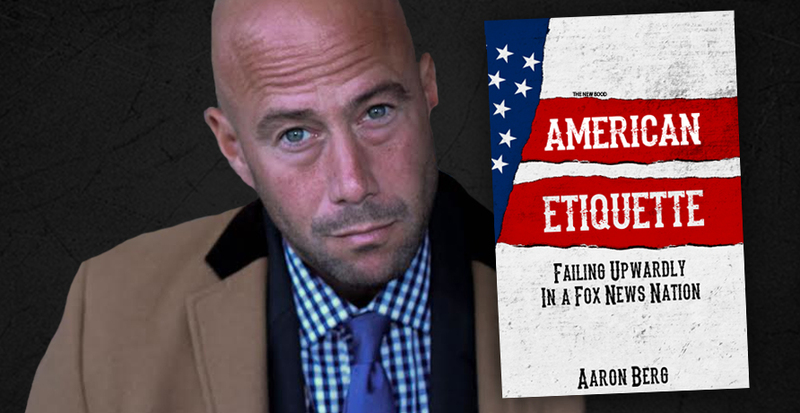 Aaron Berg is a comedian and an author. 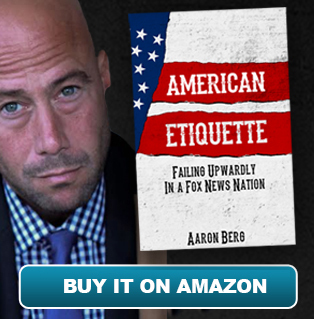 His first book Mr. 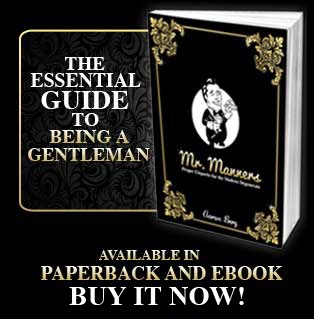 Manners : Proper Etiquette for the Modern Degenerate was on The Amazon Bestseller Lists as #1 Parody and #1 Etiquette and was called “Obscenely Hilarious!” by Vipp Jaswal at FOX NEWS RADIO and “Dark. And Hilarious. And Dark.” by Paul Provenza (creator of SHOWTIME’S -THE GREEN ROOM).